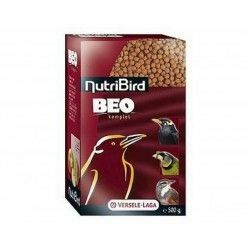 All birds should start and keep the formula High Energy for at least 6 months. 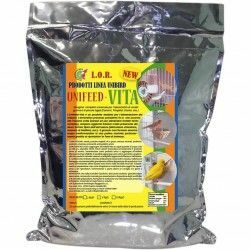 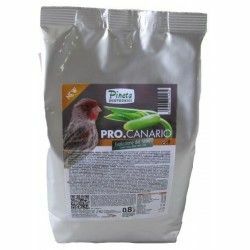 Seeds of millet without shell eco*, barley Hulless organic, soy, green*, yellow corn and organic* peanuts, green* peas green* lentils, green*, ground rice green*, toasted oatmeal organic*, groats organic*, plántago ecological*, alfalfa, dried organic*, calcium carbonate, spirulina*, clay mineral Montmorillonite*, seaweed dried, vitamin E supplement, sea salt, vitamin A supplement, vitamin D3 supplement, supplement niacin, vitamin B12, riboflavin supplement, d-calcium pantothenate, pyridoxine hydrochloride, D-biotin, thiamine mononitrate, sodium selenite. 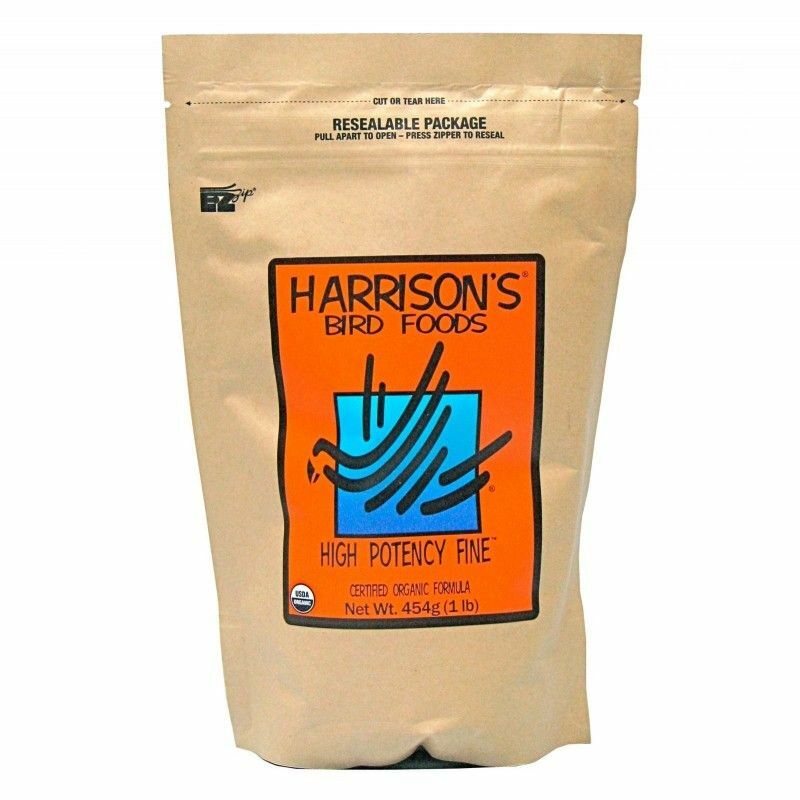 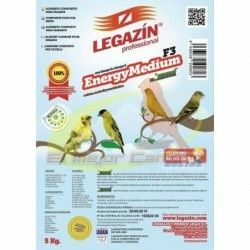 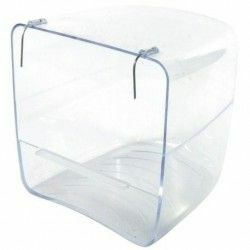 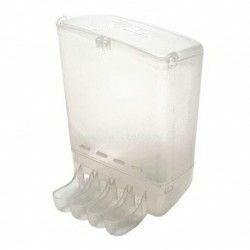 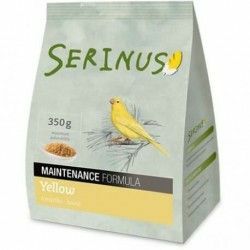 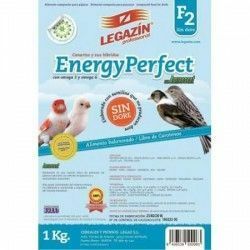 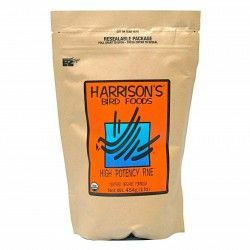 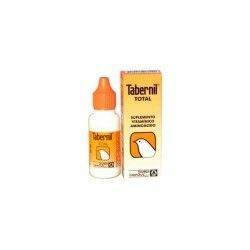 Description: Harrison's fine High-Energy (High Potency Superfine) is indicated for small birds such as canaries, parakeets, forpus, goldfinches, greenfinches, cardinals, diamonds, widows, nightingales (combined with diet for omnivores), eurasian bullfinch, etc.